Excitement is building ahead of the ‘Battle of Britain’ when London GD and Livingston meet in the second round of the European Handball Federation (EHF) Men’s Challenge Cup. 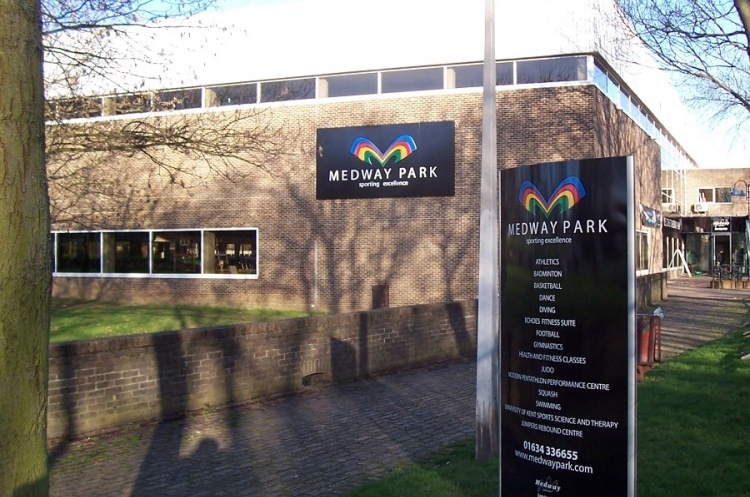 The home and away legs will be played on 13/14 October at Medway Park in Gillingham, Kent. It will be the first meeting between an English and Scottish club in an official European Handball competition. On top of great handball there will be additional entertainment thanks to the involvement of local community sport clubs and great support from Medway Council as well as London GD. This will include a festival of junior handball and disabled sport activities. On Saturday the England Handball South-East Regional Junior Academy will hold two training sessions from noon, before girls' and boys' under-16 friendly matches against Medway Falcons from 15.00 to 16.30. At half-time in Saturday’s Challenge Cup match there will be a fantastic performance by a local group called the Island Dance Academy. In addition spectators will be able to meet and greet players after Saturday’s game. On Sunday, Tom Middleton - who was named Children’s Coach of the Year at the UK Coaching Awards in 2012, will lead a workshop (aimed at PE teachers and coaches) about "Movement Fundamentals" from 11.00 He will then offer a Wheelchair Handball open taster session from 12.00-13.00. In addition children will have an opportunity to get on to court on both days to have a go at this fast-paced, high scoring sport. London GD, meanwhile, have set up a creative crowdfunding platform for their European campaign as hosts in England, and a portion of the money raised will go to Demelza Hospice Care – a local charity in Kent. A two-day ticket offer allows entry on both days (plus a free drink each day and access to "Meet-and-Greet the Players"). Please click here to find more info and get your ticket. Under-16s go free.